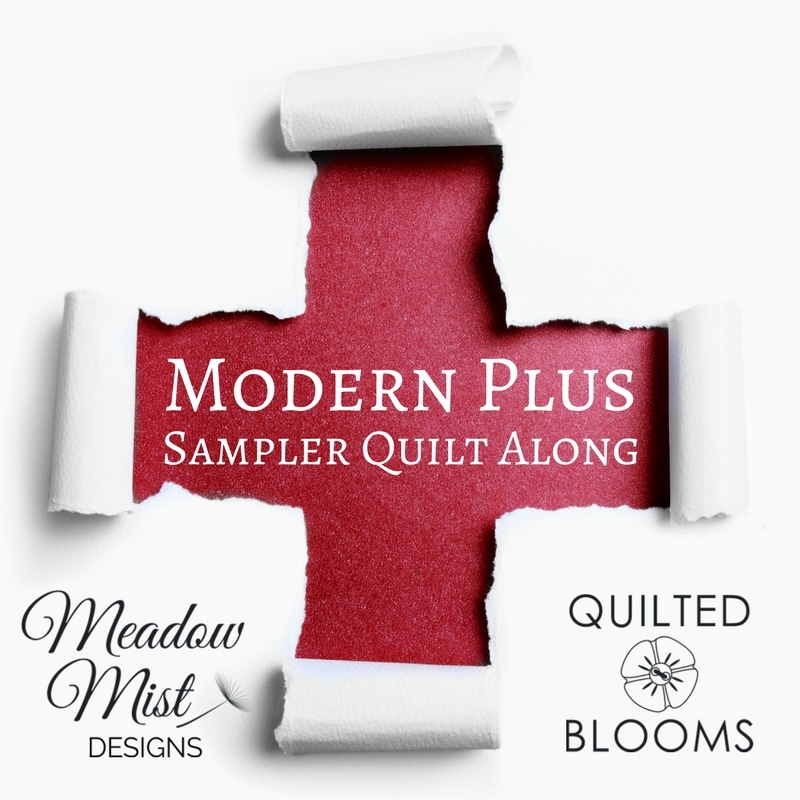 Welcome to the Meadow Mist Designs Quilt Along Page! This page contains information and links to all of the current and past mystery and non-mystery quilt alongs. There is no cost to join in on any of the quilt alongs and the instructions will never be taken down so you can start at anytime. Schedule: Instructions for the active quilt along are posted monthly on the first Thursday of every month. Where information and instructions can be found: All information about the quilt alongs will be posted on my blog (www.MeadowMistDesigns.blogspot.com). To make sure that you do not miss any posts, make sure that you are subscribed to the blog (here are some links for following... Bloglovin, Email). The instruction posts will contain the monthly piecing instructions as well as a link to an easily printable pdf that you can print and download. Mystery Quilts: The pdf's will be available until the reveal parade and then a pdf of the full pattern will be available for sale via Etsy (but the instructions will always remain in the blog posts). Modern Plus Sampler: The Modern Plus Sign Quilts book will be needed to participate in the quilt along. 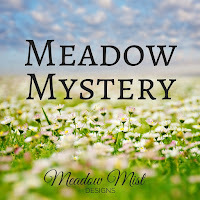 Meadow Mist Designs Facebook Group: Join the group today so you can share and see everyone else's fabric, progress pictures, and finished quilts. Questions? 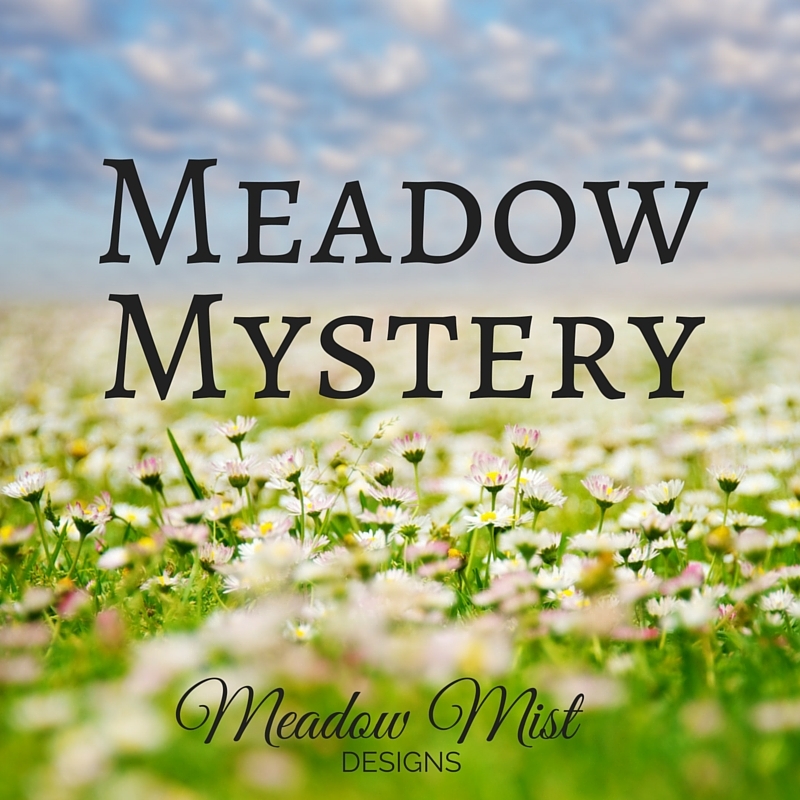 If you have any questions regarding my mystery quilts you can e-mail me at MMDmysteryquilts@gmail.com or leave your question in a comment below. This is going to be exciting, and I would love to join in the fun. I'm so glad I found this via Quilting Jet Girl and the Molli Sparkles Sunday Stash. I'm hoping to join along in the fun so can you please add me to your mailing list? I have to wait another 2 weeks to know whether or not I go back to work full time. If so, that could be a game changer but since we have a month for each step I think I can manage it. My email is diana AT popw DOT com. Thanks Cheryl! I have enjoyed all the quilts--my goodness you are all so creative in your choices. So neat to see how color choices affect what you see. Is there a place where the whole set of directions is one place? I have downloaded most, but my computer has them hidden in strange places apparently. Just send me an e-mail (cheryljbrickey (at) gmail (dot) com) and I can help you. Unfortunately you are a no-reply blogger so I have no way of getting back to you via e-mail from this comment. Oh I do love a mystery quilt but unfortunately I have two others started and not finished, and by now they are no longer a mystery! I just finished a mystery quilt that I started 2 years ago. It turned out great. My quilt sizes vary. Beautiful colors. Thanks for the give-away. The blog says the next part will be posted on January 5th. Is this where to find it? Thank you for the reminder, I had forgotten to update the page with the link. It is fixed now. If we were participating in 2016 mystery quilt do we need to join for the 2017 mystery quilt? Thought I read somewhere we were already joined to group? 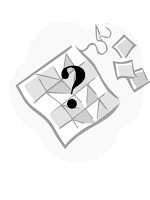 Hi Mary, All of the information and instructions for the upcoming mystery quilt will be posted to the blog so if you are subscribed you are all set :) (We used MailChimp for e-mailing pdf's for the last mystery quilt but I had to stop that due to the cost. The pdf's will now be available through the blog post). Thanks!! *Beautiful photo*, Cheryl, for your Magnolia Mystery!! Please add me to your email list beauxsmom2003@yahoo.com. Thank you. Thanks for your interest in the mystery quilts! There is no list you need to sign up, all of the instructions will be published as blog posts right on this blog. Judi Briley This will be my second mystery quilt and I am so excited to get started. I thoroughly enjoyed last year's. Half geese units: at the bottom it says 5 magnolia Mystery quilt. 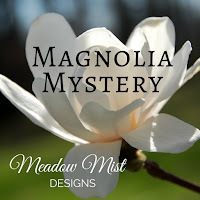 My question is should I have a 1 Magnolia Mystery quilt and a 3 Magnolia Mystery quilt. I apologize for my confusion. I am a newbie and very much appreciate your feed back. Your quilt is just stunning!!! Would you mind sharing with me the fabrics you used?